Our stunning North Conway hotel comes equipped with luxurious amenities that ensure each guest feels pampered and relaxed during their stay at Stonehurst Manor. 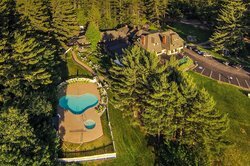 Our pet-friendly North Conway hotel is ideal for couples looking for a romantic getaway, or a family looking for a relaxing break in the serene atmosphere of Stonehurst Manor. Our gardens let you relax in the sun or shade. Flowers surround the front yard garden, which features a gazebo and a life-size chess game. Settle into one of the Adirondack chairs on our front lawn for a gorgeous view of Mt. Washington, the highest peak in the Northeast, and the Moat Mountains. Take a dip in our seasonal outdoor pool and Jacuzzi hot tub. Lounge in the water while taking in a stunning mountain view. Guests visiting our North Conway hotel will enjoy free breakfast in North Conway in addition to a delicious and elegant dinner when they book a room with us. Guests can rest assured that this is not your average continental breakfast. Wild Rose, our on-site restaurant is the best dining option in North Conway. Guests and locals alike visit the restaurant to indulge in the fresh, local food and wood-oven baked breads and pizzas. Guests can enjoy breakfast from 7:30 am -10 am, and dinner from 5:30 pm to 9 pm daily. 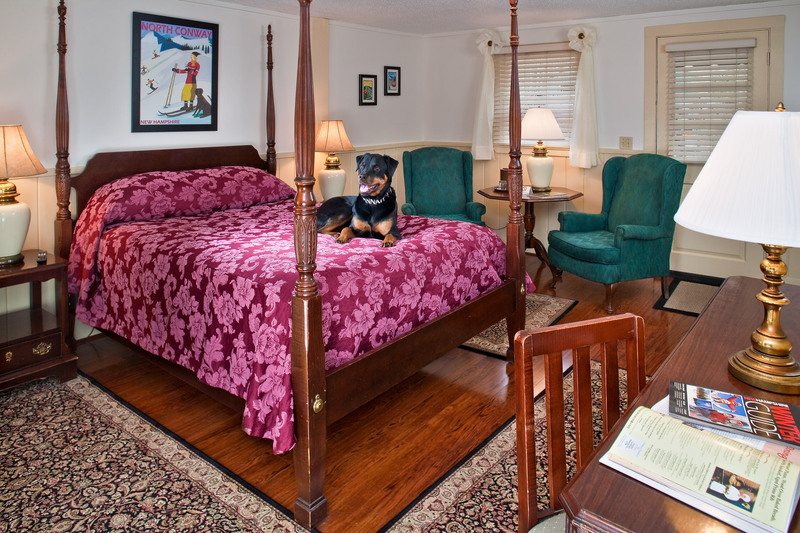 Our pet-friendly North Conway hotel is the ideal spot to bring your pup for a weekend of hiking and enjoying the beautiful White Mountain scenery. No other North Conway hotel has such convenient access to the 15 kilometer network of trails through the gorgeous Whitaker Woods. 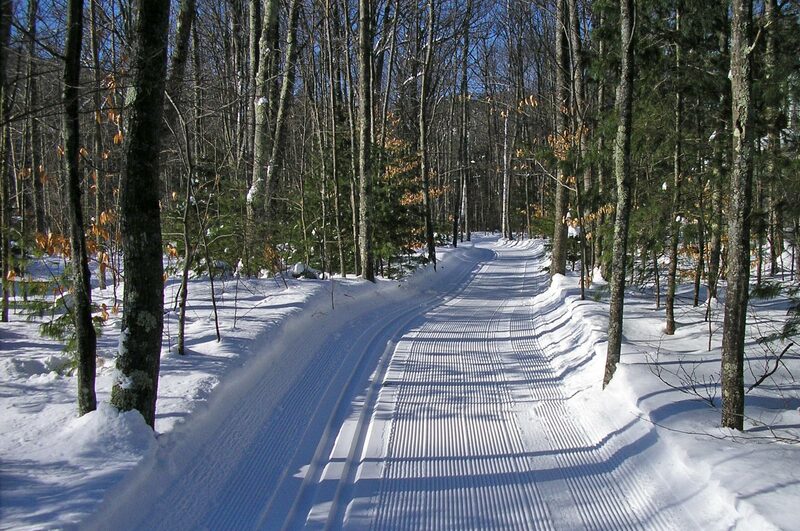 In winter, these trails become part of a 45 kilometer network for cross country skiing and snowshoeing. Trail passes are available at the front desk. 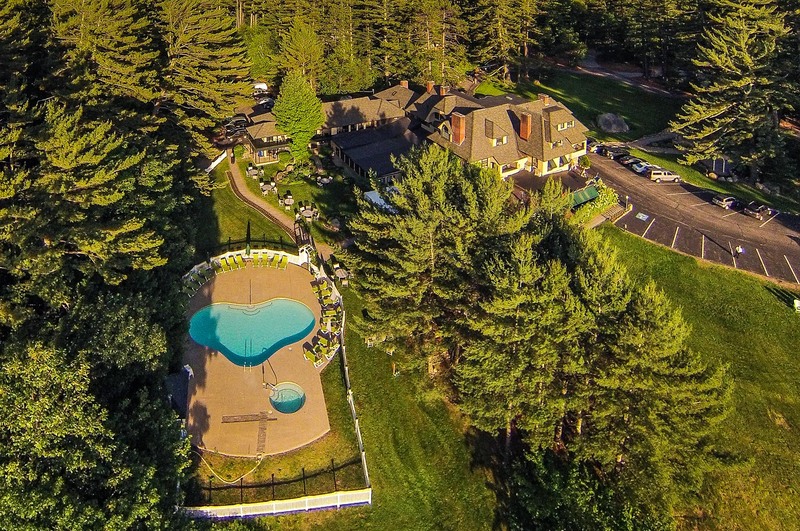 Our North Conway hotel’s proximity to the serene New Hampshire wilderness is always a guest highlight. If you decide to explore the area, you’ll find guides in the lobby. Our front desk staff will also be glad to offer suggestions. Stonehurst is just a mile from North Conway, and there's many things to do in the area. Have the perfect New Hampshire vacation at one of the best hotels in New England. Upon arrival at our hotel, guests will be transfixed by our stunning property. The grand manor has maintained its elegant charm and the surrounding gardens allow guests to feel as though they have been transported into an English-style country inn. Just beyond, enjoy our North Conway hotel’s large enclosed pool and hot tub while enjoying beautiful mountain views. Our hotel’s gardens become a winter wonderland in the colder months of the year. Covered in snow and ice, our English-style manor takes on a cozy ambience, perfect for a weekend ski retreat! Check out the Library Lounge’s Ice Bar, our annual event that invites guests to enjoy a cocktail in a ice-carved full-sized outdoor bar with music, complimentary hors d’oeuvres, a fashion show and fire pits! Some of the best White Mountain hiking trails are mere steps away from the front door of Stonehurst Manor. 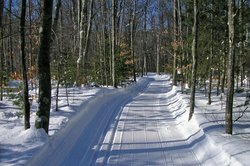 Explore a network of trails in winter on cross country skis or snowshoes. These trails thaw, melt and transition to paths for hiking and mountain biking, giving guests easy access to the great outdoors and the vast array of adventures awaiting near the resort. Our pet-friendly accommodations in NH are located on the first floor in the Mountain View Wing. We love pets at The Manor! Special treatment for pet owners begins with a personal note from the general manager with information on hotel pet services, local dog-walking routes, area pet care professionals, and locations of interest, like veterinarians, pet shops, groomers, and pet attractions. Amenities include raised food and water bowls and treats. When making your reservations, please let us know about your pet's type, size, name and any other things we should know. Don’t forget to shop for your pet, too. Four Your Paws Only, our favorite shop for pet gifts, supplies, and pet bakery items, will offer Manor guests 15% off any purchase (sale items and pet food not included) when you present your room key.